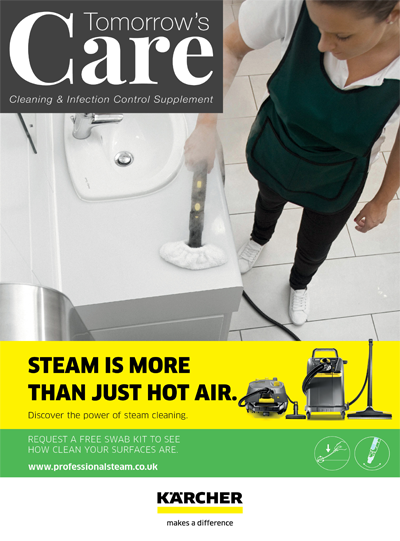 The Tomorrow’s Care Infection Control & Cleaning Supplement offers those in the industry advice on the best ways to stay on top of hygiene in a care setting. The need to avoid infection is extremely important in all clinical environments, especially in a healthcare situation and this supplement explores best practices, infection prevention and new technology specifically designed to keep hygiene standards as high as possible. This supplement moves past the jargon to bring you, the readers, a clear, concise look at hygiene, cleaning and infection prevention within a care home.